With nearly blanket coverage across virtually every news source for the past 24 hours, it should be no surprise to hear that the mastermind of the September 11th terrorist attacks, founder of al-Qaeda and the world’s most wanted man, Osama Bin Laden, has been killed. 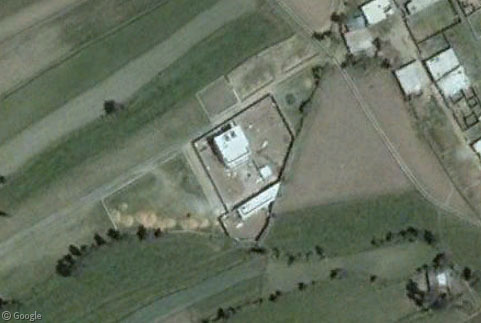 The precise location of Bin Laden’s hiding place was the subject of much speculation across the web today, with The Google Earth Blog, Google Maps Mania and The Atlantic all attempting to find it on Google Earth – but it was Stefan Greens at Ogle Earth who first pinpointed the compound where Osama died, a location which was later verified by the Pentagon. 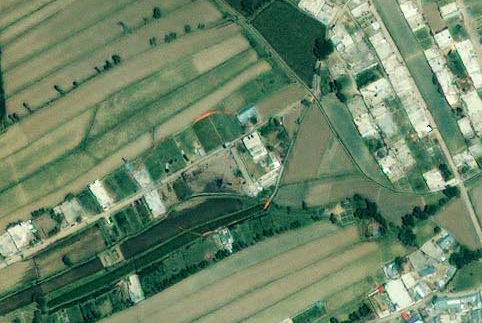 In this 2005 image, we can clearly see the compound is surrounded by 4m-6m (12ft-18ft) walls. Situated in a fairly affluent area, with no landline or internet connection entering the property, the three story building had aroused suspicions. Months of surveillance eventually culminated in the raid that killed several people at the compound, including Osama Bin Laden himself – bringing to an end a decade-long manhunt. 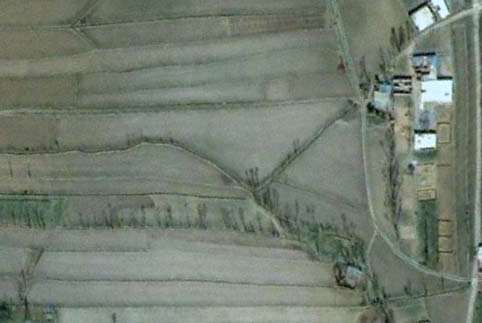 In Google Earth’s historical imagery, we can see that in 2001 no building existed here – it was allegedly purpose-built to hide Bin Laden and members of his family. 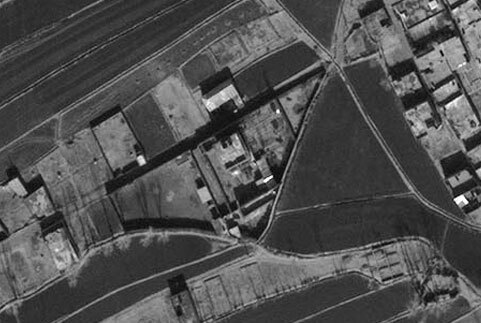 Satellite imagery company Digitalglobe have released a much more recent image of the compound, taken January 15th of this year, which Ogle Earth have handily converted into a KMZ file for viewing in Google Earth. Update: Geoeye has published an image that was taken today, which seems to show one of the helicopters used in the raid which had to be abandoned. 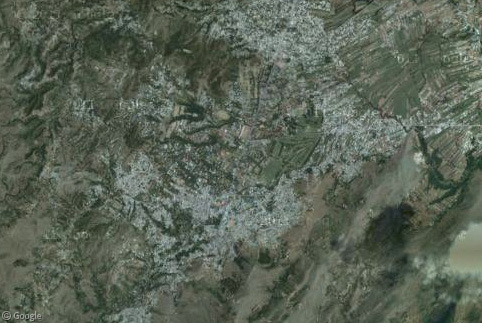 Ogle Earth has once again supplied a Google Earth KMZ overlay of the image.